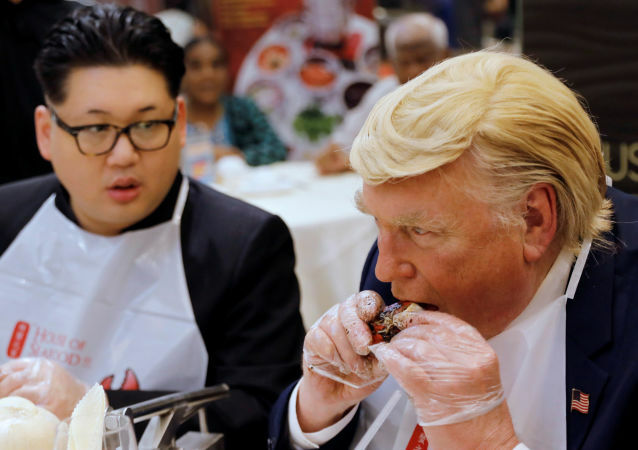 On Sunday, US President Donald Trump reaffirmed his commitment to meet North Korean leader Kim Jong-un in Singapore despite his announcement earlier in the week that the much-anticipated rendezvous was cancelled. Sputnik discussed the latest developments in US-North Korea relations with Jenny Town, the managing editor of monitoring group 38 North. 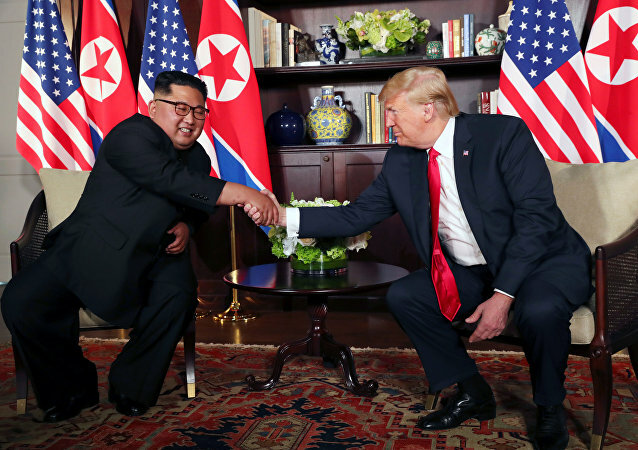 The future of the US-North Korean summit has been thrown into question after President Donald Trump said that the meeting might not happen. 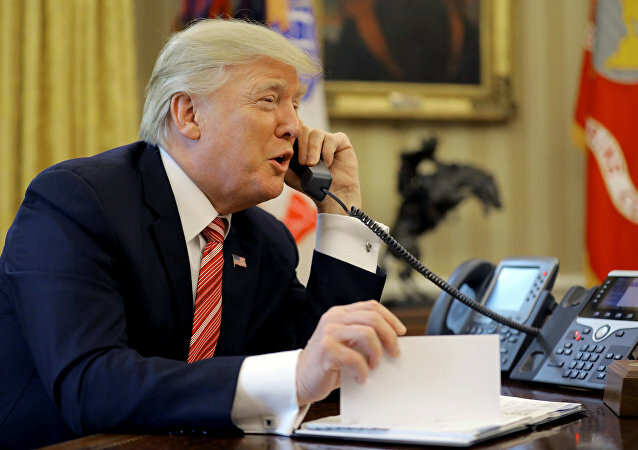 Speaking to Radio Sputnik, Jaechun Kim, a professor of political science at Songang University, shed light on the rationale behind Trump's move and opined that the US president is still interested in the event. John Bolton's remarks have had repercussions for the expected US-North Korea talks, as the adviser to Donald Trump may be nothing less than the US military industrial complex's Manchurian candidate, foreign affairs analyst Rakesh Krishnan Simha suggested in an interview with Sputnik. 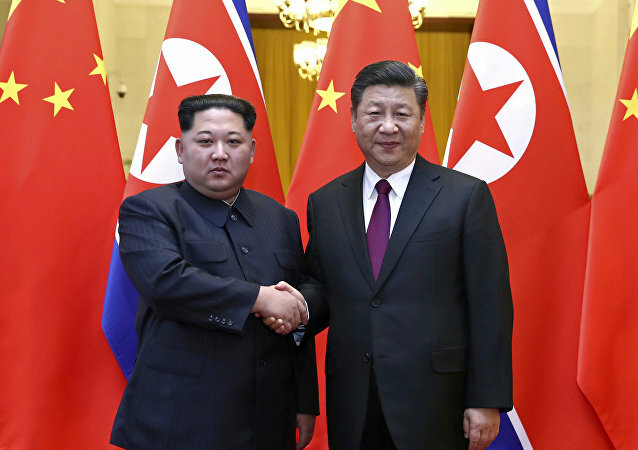 China's influence in North Korea remains strong, however, it does not mean that Beijing is eager to render economic assistance to Pyongyang in violation of the UN sanctions regime, analysts told Sputnik, commenting on a Japanese media story about purported secret talks between the Chinese and North Korean leaders. The public broadcaster NHK issued an on-air apology after it mistakenly sent the alert to its website and to users of its app on Tuesday. 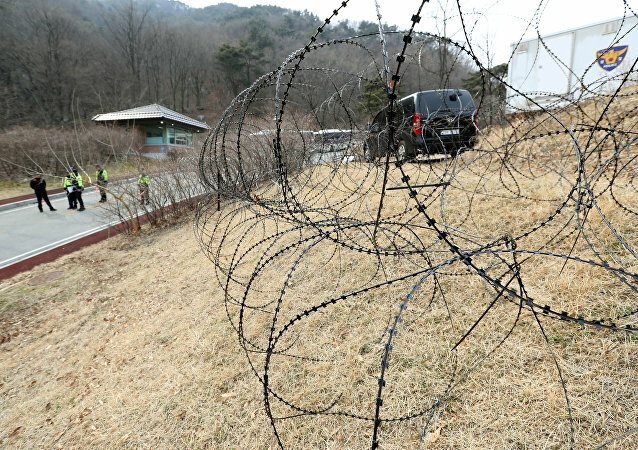 Diplomatic Makeover: What Does Kim Jong-un's S Korea Talks Offer Indicate? 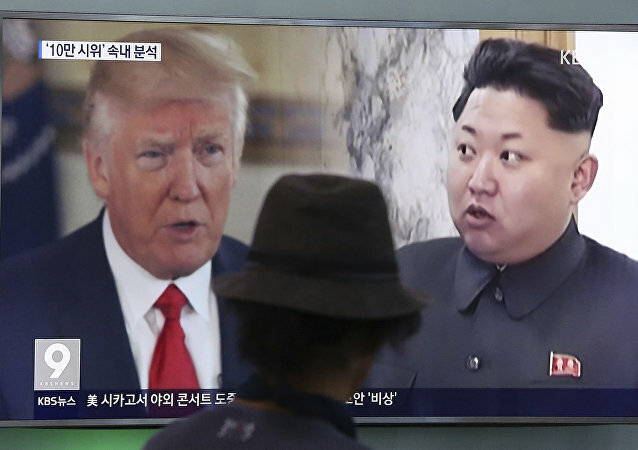 Unusually soft rhetoric from the North Korean leader towards his southern neighbor has sparked considerable speculation as to whether he is indicating his readiness for a major shift in his country’s foreign policy. US State Secretary Rex Tillerson has written an op-ed for The New York Times to sum up the results of his diplomacy in 2017. According to Tillerson, there is every reason to "be encouraged by the progress" the US has achieved. Sputnik has read the article and contrasted Tillerson’s statements against the facts. Here’s what we have. The warning comes amid fears that Pyongyang could conduct a new missile test on December 17. The most recent launch, involving the Hwasong-15 ballistic missile, took place on November 28. 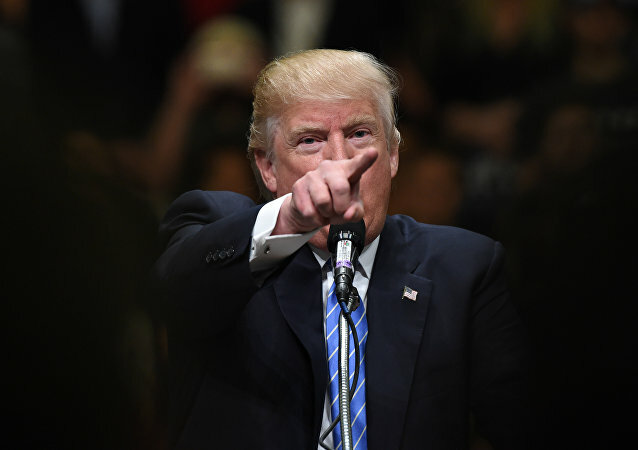 The missile is believed to be capable of reaching the US mainland. Russia and China have confirmed their intention to coordinate their efforts closely to prevent further escalation in the Korean peninsula region, the Russian Foreign Ministry said on Friday.